Handibear Hills Horse Sanctuary, Inc is a registered non-profit horse rescue, whose purpose is to adopt and care for abandoned horses using them to teach horsemanship to children, youth and adults. This charity is used as an outreach program to individuals who are disadvantaged by poverty or family situation, and would benefit from the leadership and life skills that can be acquired through the discipline of caring for horses and ponies. Handibear Hills Horse Sanctuary is registered with the PEI Dept of Education’s student volunteer program. The programs are to be held on the property of Handibear Hills Horse Sanctuary in South Granville Prince Edward Island, Yogi agrees to allow all Handibear Hills charitable activities to the use of her property, buildings, fields, paddocks, and horse related chattels. Handibear Hills has been pursuing these objectives since 1976 and currently has a 17 stall barn and paddocks. 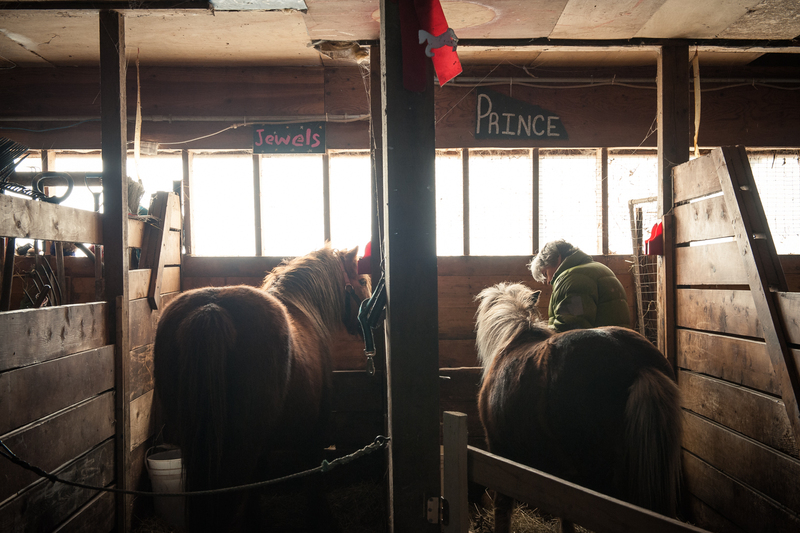 Handibear Hlls Horse Sanctuary is to carry on all of activities in the interests of the horses, ponies, and horsemanship participants, all resources given or earned by Handibear Hills are to be used only to promote the above mentioned purposes. Costs will include, but are not limited to, feed, insurance, veterinary supplies, equine equipment and repairs, farrier, electricity, property taxes and transportation. Handibear Hills is to be managed and accountable to its Board of Directors, consisting of unpaid volunteers from the horse, veterinary, and animal welfare community of PEI. There will be five Board members, who will select and recruit other volunteers to pursue the dual objectives of obtaining abandoned horses and teaching horsemanship to Handibear Hills’ participants. Handibear Hills is currently operating and this document is effective immediately, June 16, 2000. As a note: Due to financial limitations of Yogi’s Pension. We are unable to adopt more animals at this time. We are maintaining 14 animals, cats and a dog. This is their forever home. We will focus on our programs, comfort around horses and Horses 4 Autism.